Currently on espresso, we’re pulling Madcap Coffee‘s signature Third Coast Espresso: a blend of Colombia Nariño & Ethiopia Guji [a creamy, syrupy cup filled with loads of floral and citrus notes]. 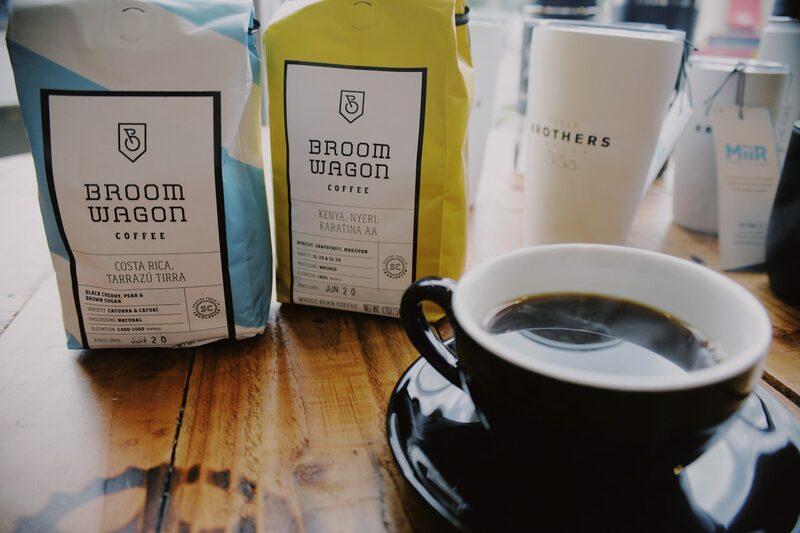 This coffee makes a stellar espresso, loved by our novice and connoisseur customers alike. It’s so good, y’all. We just started carrying Madcap, available on our espresso bar through July 2019. Also from Madcap, we’re batch brewing some new favorites: single origin Rwanda Kanzu [a delicate cup with raspberry, white tea, and grapefruit notes] and Six One Six, a blend of El Porvenir, El Salvador, and Nelson Rodrigues, Colombia [we taste deep earthy chocolate notes, with a syrupy mouthfeel]. On Cold Brew, we’re rockin the Six One Six. On the aeropress bar and retail shelves, we are featuring our neighbors here in Nashville, Stay Golden Coffee. Hiking, road biking, mountain biking, climbing, flyfishing, trail running, maybe an urban walk around downtown .... what’ll it be today ??? Whichever, include a few quiet minutes, stretched out, and enjoy some calm time. * * PC: @allen.doty 4’ above sea level.